トップページ おすすめ観光コース Start with a feast of hand-made soba noodles and enjoy this fun-packed walking course for a taste of the countryside! Start with a feast of hand-made soba noodles and enjoy this fun-packed walking course for a taste of the countryside! You’ll have enough time to wander around, so come wearing comfortable clothing! The single line train station is as retro as it gets! Shop for fresh vegetables, flowers, and specialty products. The cream of the crop is available first thing in the morning, so we recommend that you get there early! A soba noodle restaurant that’s a hit with the locals. Fill up with delicious handmade soba noodles. Just be careful, because they only open their doors at 11:30 AM! The corporate museum for “BRIDGESTONE ,” one of the world’s largest tire company. Check out their variety of tire exhibits for motorsports, aircrafts, and more. It’s adjacent to a well-maintained promenade for easy walking and making it the perfect locale for enjoying the scenery of Japan! 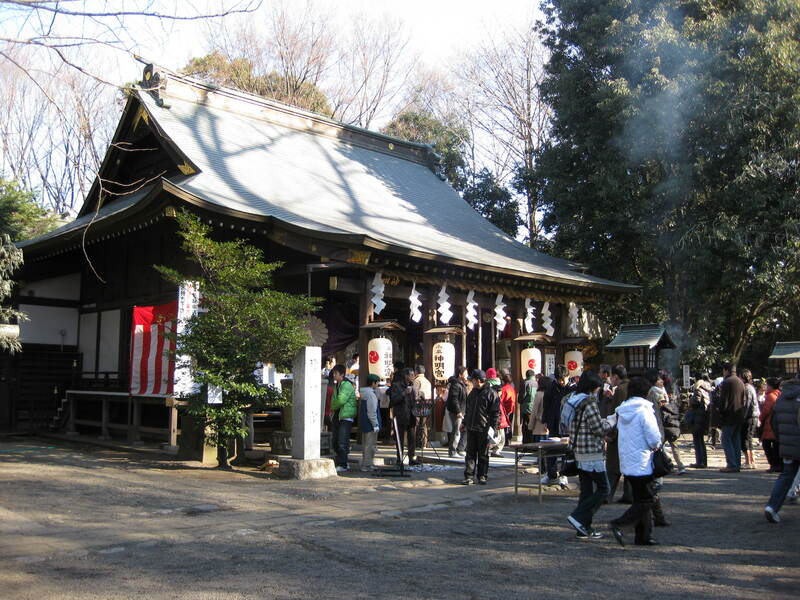 Offer your prayers at this shrine with over 350 years of rich history to refresh your mind and spirit. Enjoy a coffee break along with some sweets and have a relaxing time at this atmospheric restaurant. 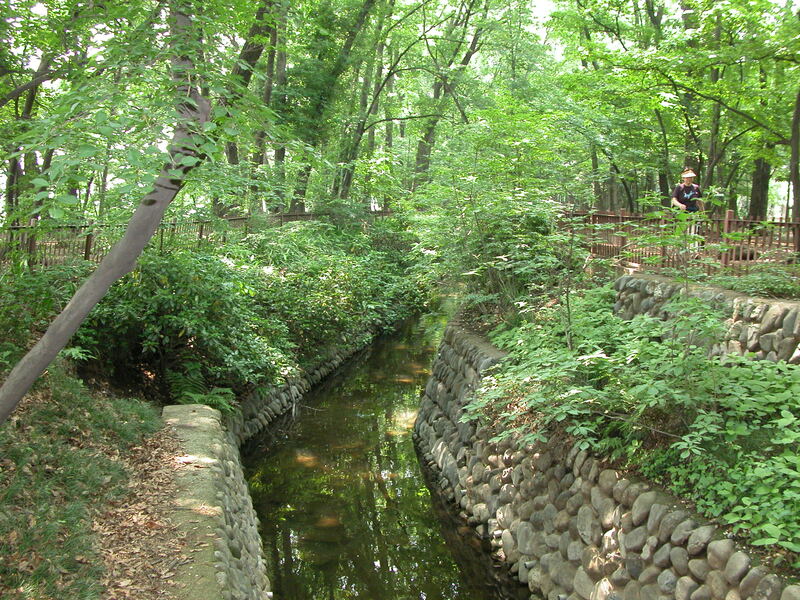 At this point, you’ll be tired out from walking through the Tamagawa Aqueduct greenery. 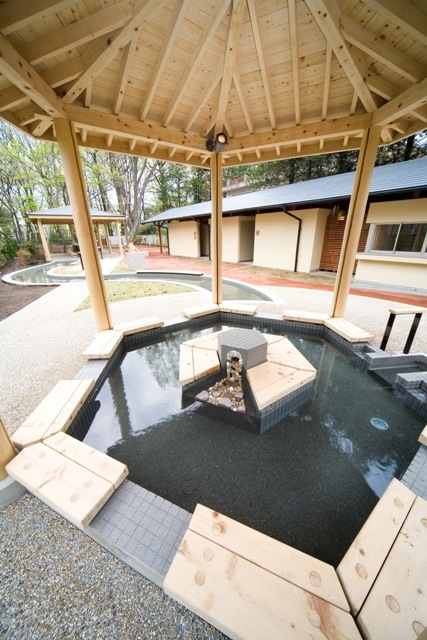 Rest your weary feet at this foot bath and get refreshed! Drop in to pick up tasty souvenirs at reasonable prices! The fun day draws to a close! Make your way back home on the Seibu Haijima Line. Make each stop along the way for a richer Japanese experience! This course will make you fall in love with Japan!